The Magnolia State is suddenly — and surprisingly — critical to the U.S. midterm elections calculus. Mississippi could decide who controls the Senate, and do it in a sweeping drama. Had Hurricane Florence not required his urgent attention, Donald Trump would be delivering a quite possibly crucial stemwinder to a rally in Jackson, Miss., tonight. Instead, he had no choice but to change his plans, and the result could be a historic forgone opportunity. The Magnolia State is suddenly — and surprisingly — critical to the U.S. midterm elections calculus. Mississippi could decide who controls the Senate, and do it in the sweeping drama of a nail-biting run-off election that becomes the political showdown of the season. More details about that in a moment. But first, the conventional wisdom and why it's changing. The assumption's been that Democrats would have little or no chance of winning the U.S. Senate in November. The political pros have been telling everyone since forever that "the map" will strongly favour Republicans in 2018. All that means is that there are more Democrats up for re-election this year than there are Republicans. So mathematically Democrats have more opportunities to lose seats than they have opportunities to pick up seats. And, of course, Democrats have to have a net gain of two seats from Republicans to win control of the Senate. Add into the mix the political reality that Democrats are defending some seats in typically Republican states, and what you have is a map that's bad for Democrats and good for Republicans. But until recently no one's map included Mississippi. There wasn't supposed to be an up-for-grabs Senate seat in Mississippi this year — that is, a Senate seat not filled by an incumbent and therefore a target for Democrats. But in March, Republican Sen. Thad Cochran announced he would retire. That means Mississippi will replace him in a special election in November after all. Still, no one gave much thought to the possibility a Democrat might win a Senate seat in a Deep South, ruby-red Republican state like Mississippi. Trippi is a veteran Democrat who famously pioneered a social media strategy for the upstart-but-destined-to-fail Howard Dean presidential campaign in 2004. More important at the moment is his recent work as the media strategist for Democrat Doug Jones' winning campaign for the Senate in Deep South, ruby-red Alabama last year. No one thought that win was possible either until Jones pulled it off. And even afterward, the political class inside the Washington, D.C., Beltway dismissed his win because of the lucky break Jones caught when his opponent, Judge Roy Moore, was accused in a Washington Post story of sexual misbehaviour with minors. Earlier this year, he said in an interview the accusations against Moore had had little to do with the outcome in Alabama because the overwhelming majority of Alabama Republicans didn't trust Washington Post stories in the first place. What made the difference in Alabama, Trippi said, was Jones' appeal among African-Americans — he'd been a prosecutor who helped put away the notorious Birmingham Church bomber decades after he'd killed four black children in 1963 — that, plus a local Republican party that had been bitterly divided by a bruising nomination fight. In March, Trippi looked at the Mississippi situation, compared it to Alabama, and decided it was even more ripe for a Democratic upset. Mississippi has more African-Americans per capita than Alabama has. Politically, an ongoing and bitterly contested primary continues to divide the Republican side. "If we have a good candidate who can bring people together, we can put Mississippi in play, and it could be the Senate seat that decides everything," Trippi said in an interview last month. 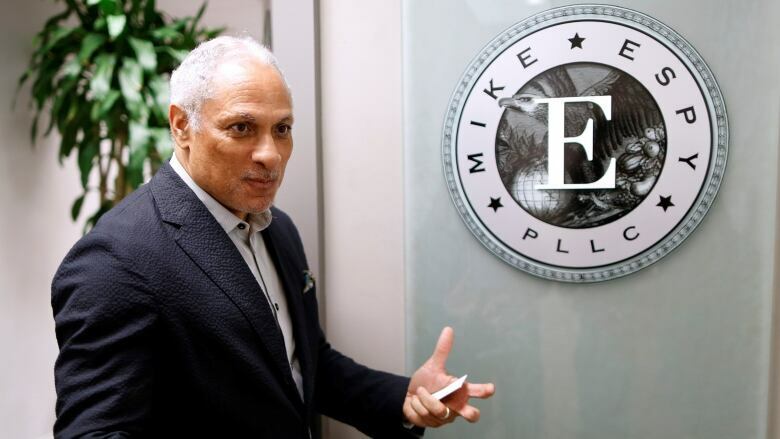 The Democratic candidate is Mike Espy, an African-American former congressman who was Bill Clinton's secretary of agriculture. But the key advantage, Trippi believes, is in the peculiarity of the race. It's what's called a "jungle primary." There are two Republican candidates on the ballot in November, Cindy Hyde-Smith and Chris McDaniel. 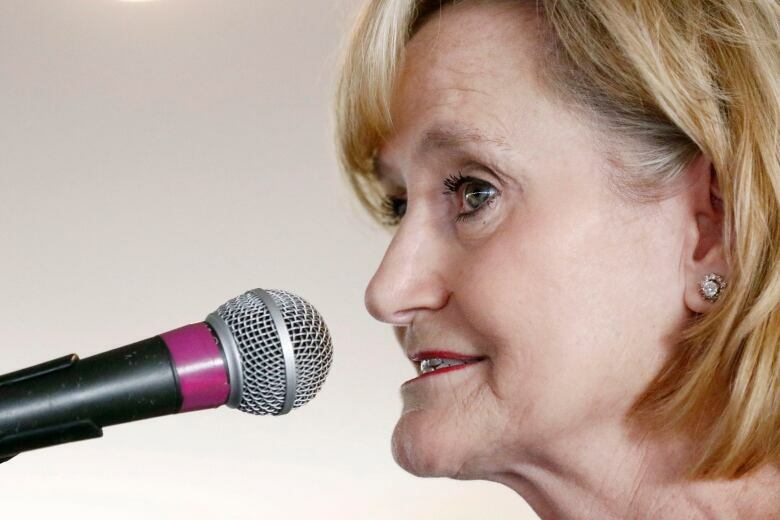 Hyde-Smith is the current senator appointed by Gov. Phil Bryant after Cochran resigned. Trump's endorsed her. 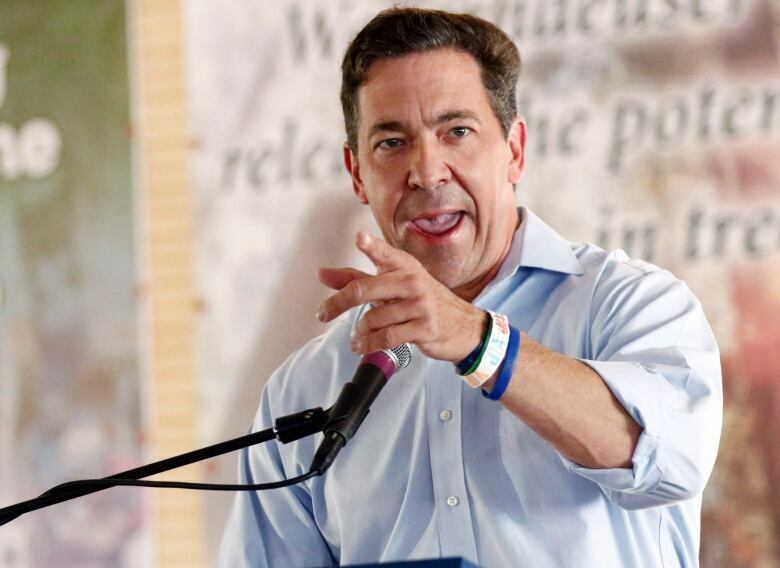 McDaniel is an anti-gay, Confederate South apologist who some refer to as "Roy Moore Lite." On the Democratic side, there's just Espy. Both Republicans are strong enough to fatally split the party's vote and guarantee Espy a spot in the run-off if no candidate has 50 per cent of the vote on Nov. 6. What happens between then and the Nov. 27 run-off is crucial. Espy hopes the long fight between the two Republicans will be so bitter that whichever side loses will sit at home, seethe through the run-off campaign and not vote. Things are changing daily. Trump's approval numbers are heading south. The political environment is suddenly looking even better for Democrats than it was in 2012 when all the senators who are up for re-election now were last on the ballot. It's possible to imagine different combinations of wins and losses that, at the end of the night on Nov. 6, leave Democrats just a seat short of control of the U.S. Senate. And then all eyes will turn to Mississippi. Imagine what those three weeks leading up to a run-off might be like. At stake would be the thing Republicans most value about Trump's presidency: his power to make appointments, especially to the courts. The campaign would be non-stop and heated, the candidates' names on everyone's lips. Mississippi hotels and restaurants would be stuffed with visiting political and media hacks. And America would be watching like it's 2016 again. 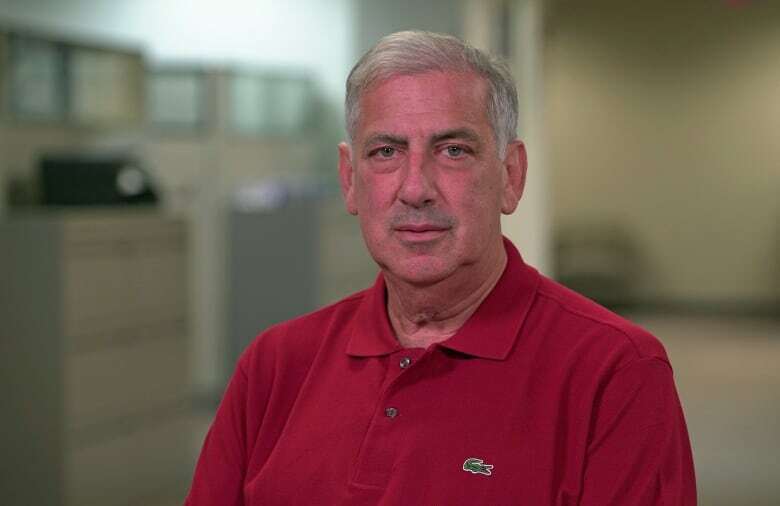 An earlier version of this story featured a photo of Mark Harkin, senior fellow at Georgetown University's Government Affairs Institute, but mistakenly identified him as Democratic strategist Joe Trippi in the cutline. 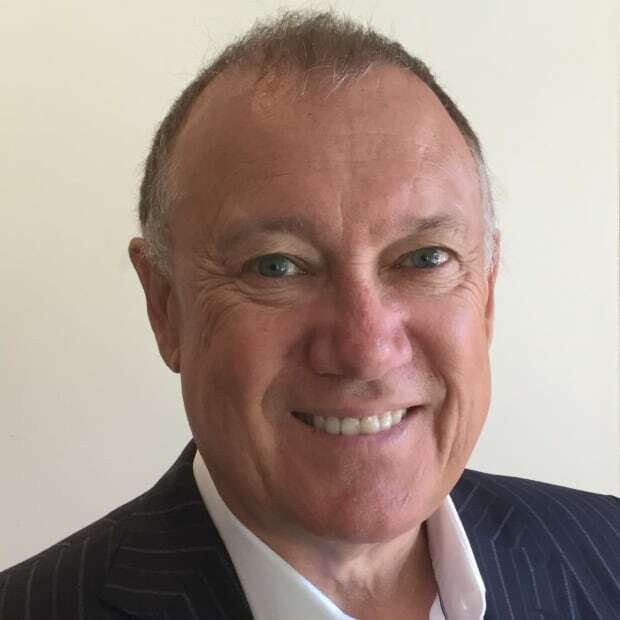 One of the CBC's premier political reporters, Keith Boag is currently based in Washington, D.C., following stints in Los Angeles and on Parliament Hill in Ottawa.